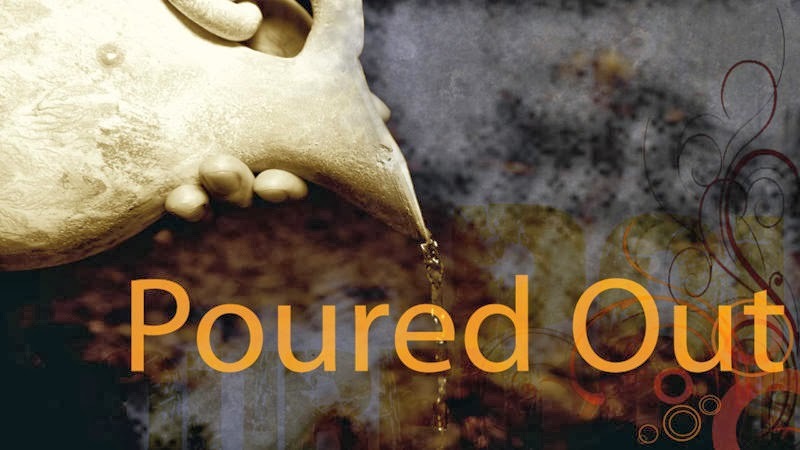 Paul compared his life to a “Drink Offering”. This was something that was added to the main sacrifice that would add aroma. It wasn't the main thing, it was just a small addition. An afterthought. From the great Apostle Paul the Philippians faith was more important than his life. The fact that through his life he had been instrumental in bringing Christ to this group of people was all that mattered. Their faith was the main thing his life only made sense because it brought about faith. Lydia the fashionista, the demon possessed no name slave girl, the retired captain of the Praetorian Guard, their faith in Christ, was everything to him. His life poured out in to their lives touched by their faith meant his life was a sweet aroma to His God. Now he could die rejoicing.